Community leaders, students, Governor Burgum’s cabinet members and Lt. Governor, and local business leaders joined Governor Burgum for his Bismarck Main Street Initiative Tour Thursday January 10 in Downtown Bismarck. The Governor challenged all attendees to be honest in their assessment of the community as well as take on challenges and leverage successes. Downtowners staff took some cabinet members on a quick walking tour Downtown and presented to the group on the number of public/private collaborations in Downtown Bismarck. Easter Seals Goodwill ND, Inc. is a leading organization in supporting children, adults, and families to have equal opportunities to live, learn, work, and play in their communities. When you shop our Goodwill Retail Store, your purchases directly impact your neighbors in need in North Dakota. From employment services to in home care, every service we provide is thanks to you shopping our stores and finding great deals along the way. 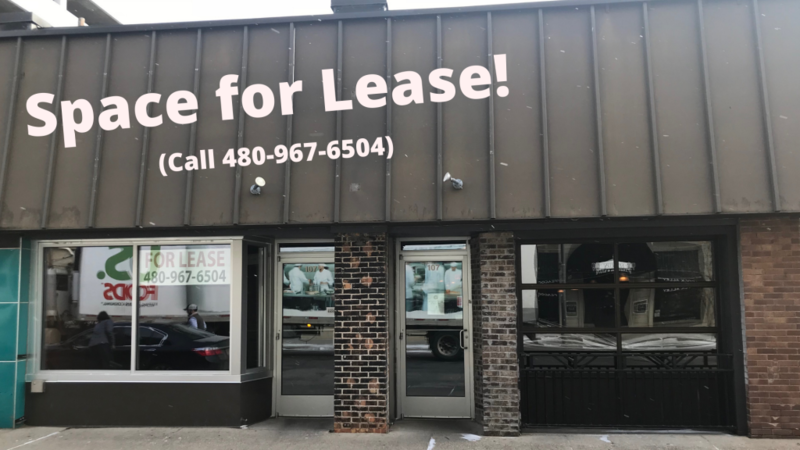 Stop in today because a better community starts with you. 1 Million Cups organizers are back after the holiday break! Close to one of the largest 1 Million Cups audiences were out in full support for the January 9 event. 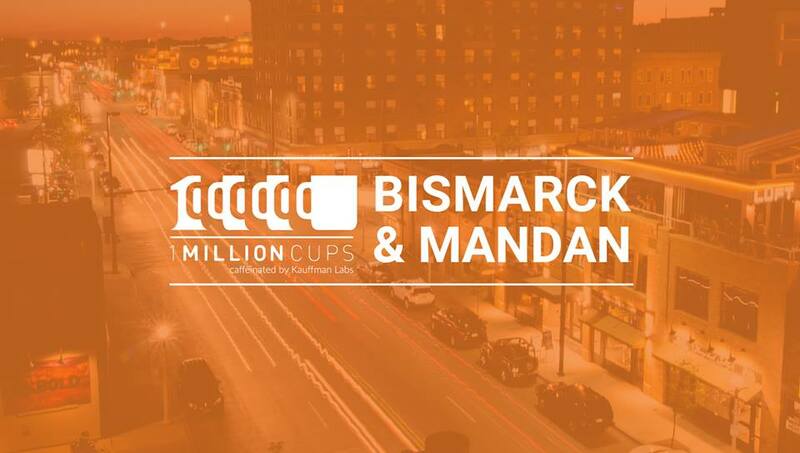 1 Million Cups Bismarck-Mandan is a free weekly event where one entrepreneur pitches their business to a diverse audience followed by robust Q&A. 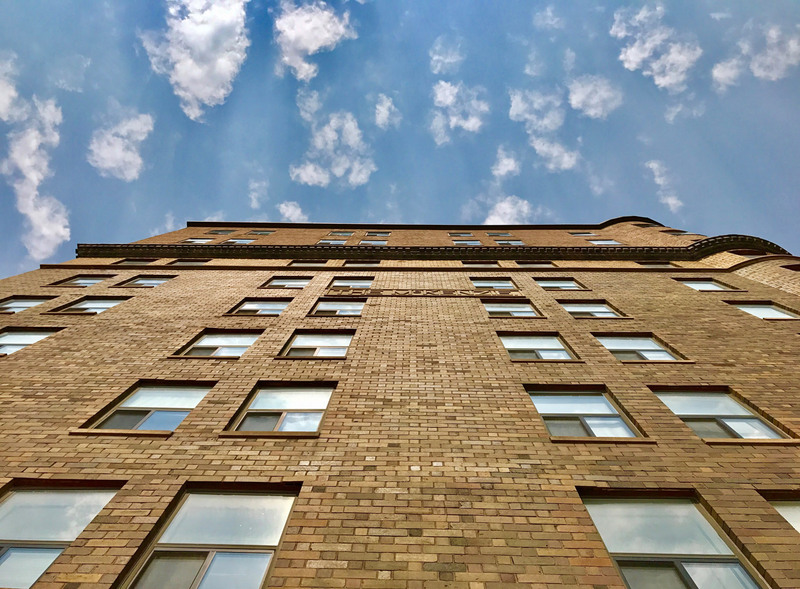 Not only is the program a great way to learn about businesses in the area, but the event is one of the best networking opportunities in the Bismarck-Mandan community. Bring your employees, friends, and neighbors to 1 Million Cups and support Bismarck’s Start Up Community. Friends of the Rail Bridge (FORB) will co-host a public presentation with the Bismarck Historical Society, Monday, January 21 at 6:30pm in Meeting Room A of the Bismarck Veterans Memorial Public Library. Robert Hanna, a public historian from Preservation North Dakota, will present a history of the 1883 railroad bridge to be followed by a discussion of ongoing preservation efforts by members of Preservation North Dakota and Friends of the Rail Bridge. FORB await the results of a grant-funded feasibility study that will help to conceptualize the costs and benefits of savings and converting this bridge as a pedestrian pathway. Humanities of North Dakota is starting up another year of ‘Think & Drink’ on January 27 at the Laughing Sun Brewing Co. ‘Think & Drink’ is a happy-hour series that combines good conversation and great beer. 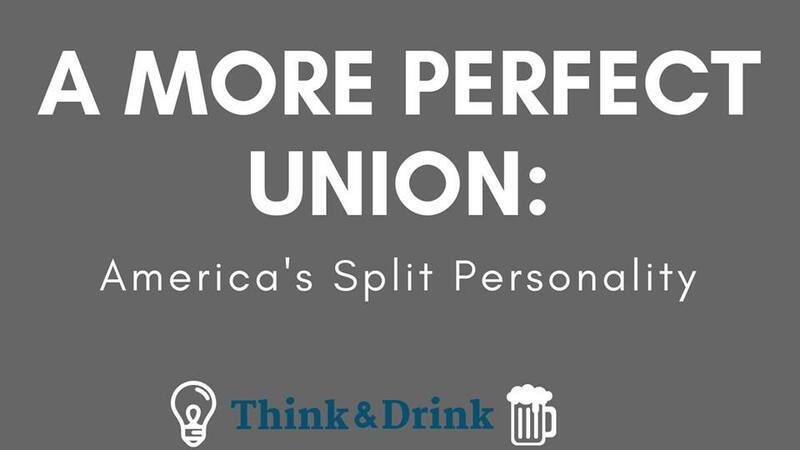 This month’s topic of discussion will be “A More Perfect Union: America’s Split Personality”. Discussion will be led by Chris Cavanaugh and Sharon Espeland of the We the People program. All tickets include one drink and snacks. All participants must be 21+. Sponsored in part by McQuade Distributing-Bismarck. ← Goodwill Retail Store – Easter Seals Goodwill ND, Inc.